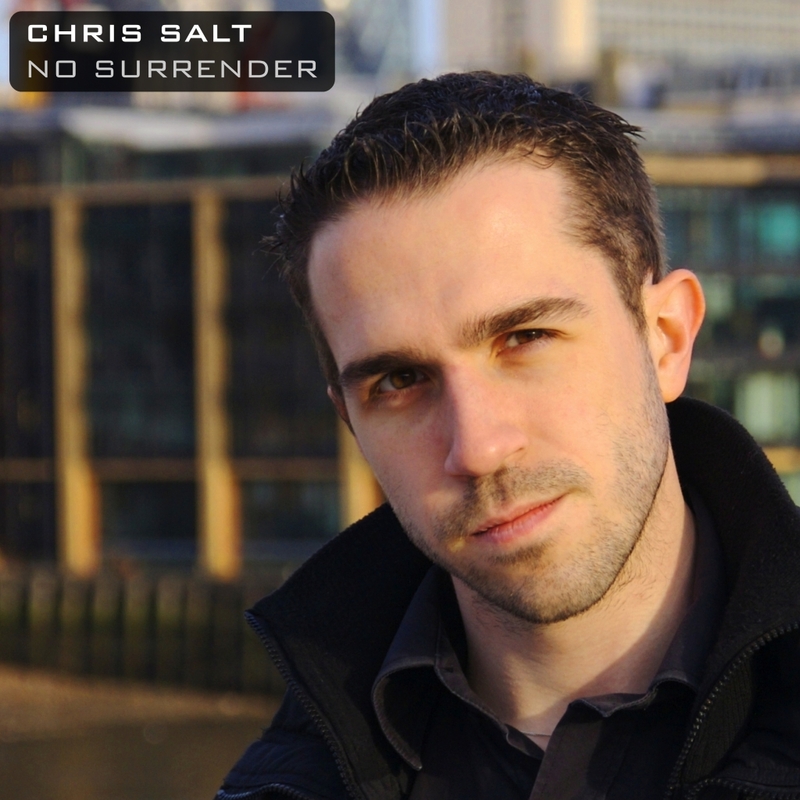 Written and produced by Chris Salt. (C) & (P) Silver Planet Recordings 2009. Published by Secret Music Limited. ‘Endgame’ and ‘Ik Ben Terug’ were also released as singles with additional remixes.